Listen, I get it. You want to write the review, you want to contribute, but there just aren’t enough hours in the day. There might not be enough hours but I am positive that you have a few minutes to spare. To test this theory, I wrote an average-length review, wherein all of my short-answer questions were at least two sentences, all additional questions were answered, and my review was officially submitted. It only took me 4 minutes. Use the link below to search for software you have used in the past and would like to review. 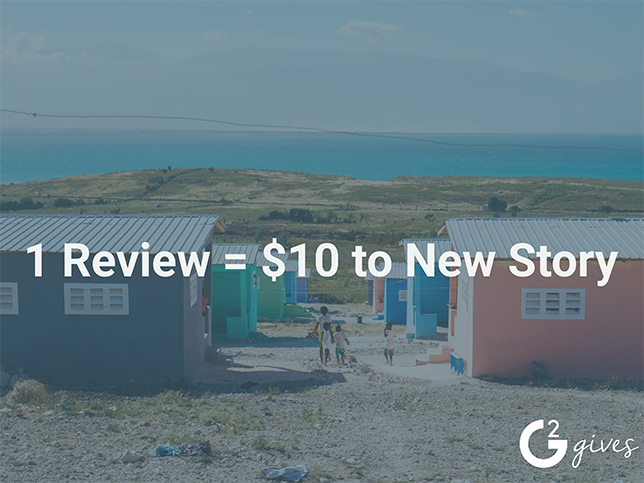 Once you’re on the product review page, use a few short sentences to describe what you liked about the product, what you disliked, and some recommendations you have for potential users. Hit “Next” and rate all accompanying comparable attributes on a scale from 1 to 7. Let us know if the company is headed in the right direction, comment on any recommendations you have for potential purchasers, share what you know about the pricing and terms of the product, and any input on additional features. It’s that easy! When you complete these 4 easy steps, you’ll make a huge impact on someone else’s software purchasing decision. Click here to find products you’ve used to start writing reviews, and thanks for contributing to #TheCrowd! 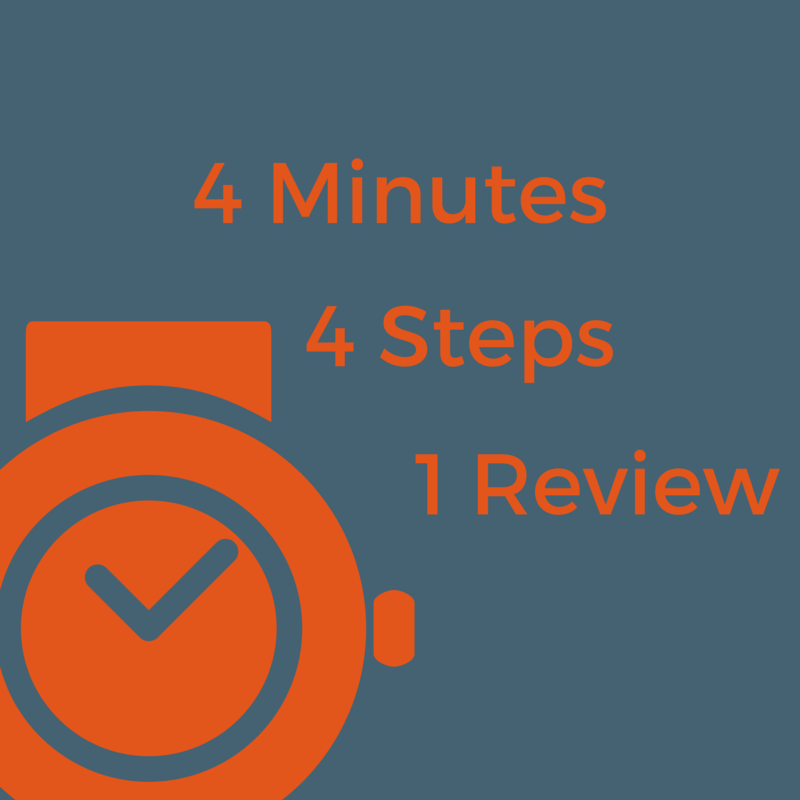 If you want to bring your review to the next level, check out our post detailing 5 Ways to Write a Great Review.